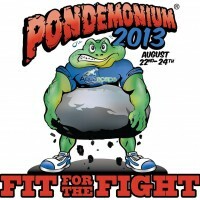 Were you at Pondeminium 2014? 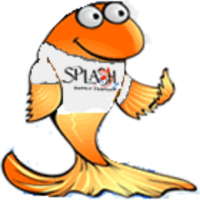 It was hosted by Splash Supply Co. and took place this year again in York, PA on February 5,6,7. Were you there? Question: What is 600 miles long and takes 72 hours and a touch of fine bourbon to complete? Answer: The 2014 Premium Ponds New Jersey Tour de Force! You could say that the history of the Water Hyacinth began on December 16, 1884. 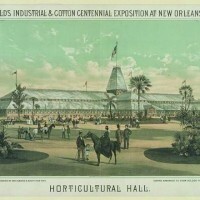 The “World’s Industrial and Cotton Centennial Exposition”, or the World’s Fair, opened on that day in New Orleans, LA. Among the many amazing wonders on display a never before seen herb was on display in Horticultural Hall. The herb, Eichornia crassipes, was an aquatic floating plant with dark green thick leaves and a beautiful delicate purple and blue flower with a yellow spot accenting several petals. This horticultural curiosity of the time quickly escaped the confines of Horticultural Hall and invaded the American waterways of the south. Winter pond care can be a tricky and misunderstood time of year when it comes to your pond. 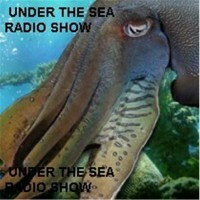 The “Under the Sea” radio show featured on Blog Talk Radio discusses some tips for winter pond care with Mike Gannon from Full Service Aquatics. 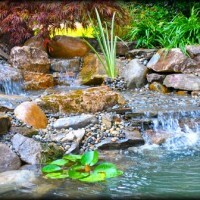 Full Service Aquatics is a pond and water garden company specializing in pond and water garden design, construction, maintenance, and services; and they are based out of Summit, NJ. Click below to listen to the show and gain some great tips and insights into caring for your pond this winter season. At some point most of us will have to do business with a contractor of some type. A business relationship with a contractor can be very personal. At times a contractor will be almost living with you for a few days, maybe a few weeks, maybe more. These days people who go out on just a lunch date (that may or may not last more than an hour) will sometimes get complete background checks and spend hours, maybe days researching their potential lunch date! So what type of criteria are you using to choose your pond contractor who will be “living” with you for a few days or more, with access to your yard, exposure to your spouse, kids and pets; and installing a semi-permanent, major feature of your home’s landscape? 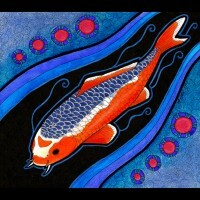 Seasonal changes can represent challenges for many koi pond and water garden owners. 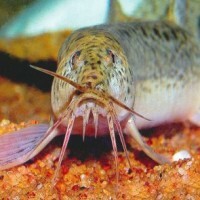 Some pond owners may even have to deal with drastic changes for each season. 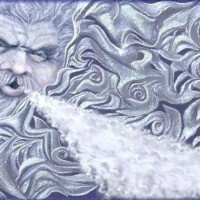 Sub-zero brutal winter temperatures thawing into the soaking rains of Spring time. Spring time very quickly transforms into a Summer of heat waves, drought, and soaring temperatures. And before Ol’ Man Winter starts bellowing again the Autumn time dumps massive amounts of material into our yards, koi ponds, and water gardens. As pond owners it seems we need to have a game plan every few months! YELLOW GOLDFISH, A LEMON OR A CANARY? 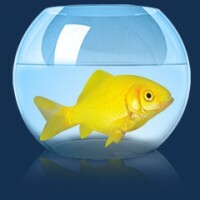 By: Mike Gannon | Posted On: January 9th, 2014 | 14 Comments on YELLOW GOLDFISH, A LEMON OR A CANARY? The common goldfish has been a staple of modern fish keeping drawing countless thousands perhaps millions into the hobby, and why not, with their bright colors and engaging demeanor they easily capture the hearts of fish keepers. When most fish keepers make that decision to keep classic goldfish they may not be aware of the ancient lineage that they are getting involved with. Goldfish have their roots set far back in antiquity. Goldfish, originally raised as a food fish, and originally more of a grey/green color have been documented for thousands of years now. The first mention of the “GOLD”fish makes its appearance in ancient Chinese texts from the Jin Dynasty between the years of 260 – 400 a.d. It was a literally a zoo in Chicago on August 22, 2013. It was the Lincoln Park Zoo actually, where scores of pond industry professionals came together to install, create, and renovate several water features around the zoo. This incredible project was the kick off to the pond industry’s largest annual event, Pondemonium; hosted by Aquascape Inc. (www.aquascapeinc.com)The theme for the Pondemonium 2013 event was “Get Fit For The Fight”, the fight to manage and grow a pond and water garden business successfully.